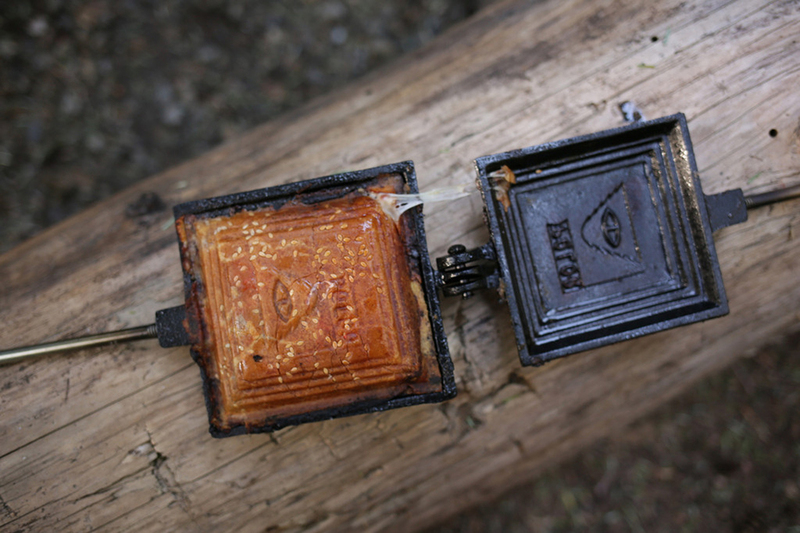 The next time you camp, don’t pack sandwiches. 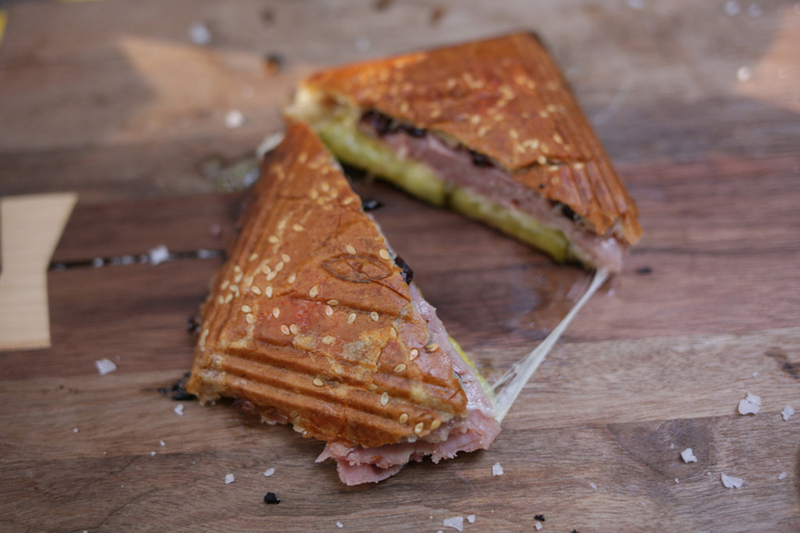 Make them on-site with Poler’s Sandwich Maker. 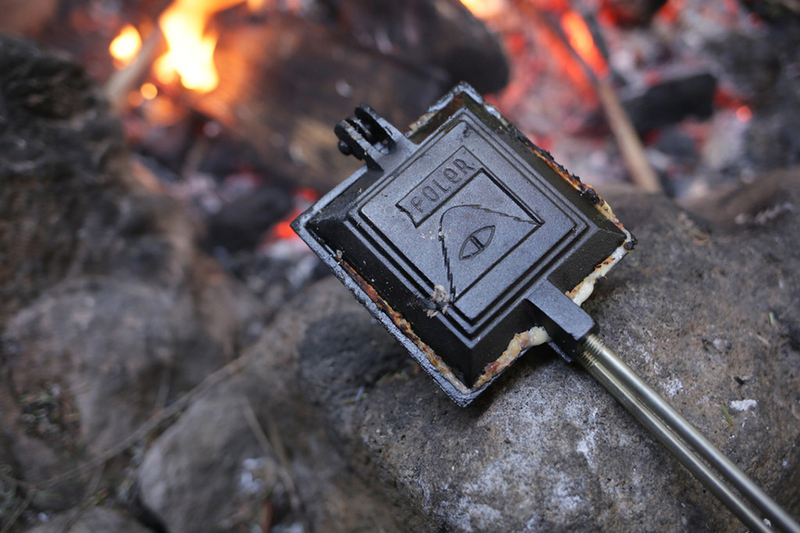 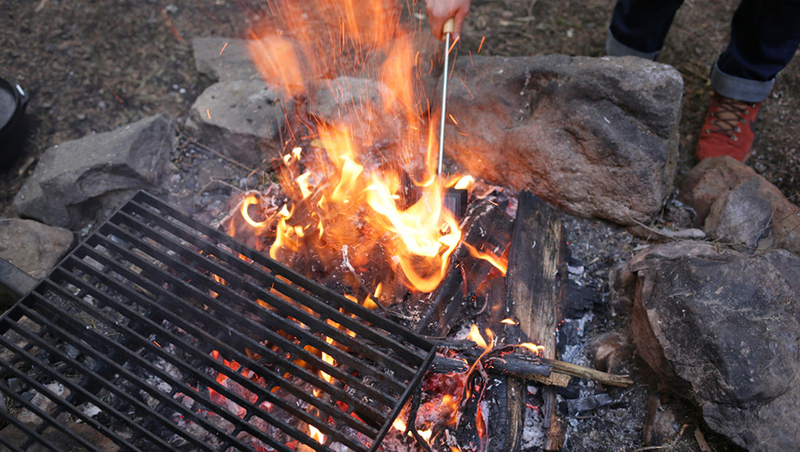 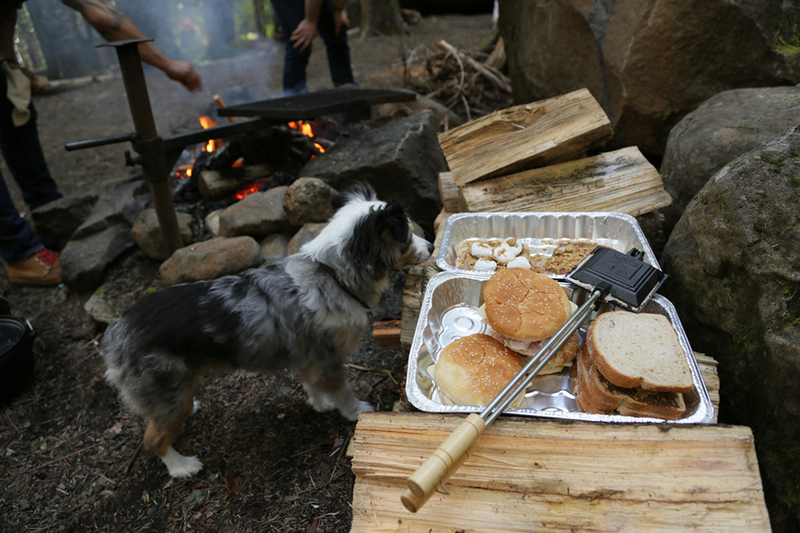 This nifty tool lets you make grilled cheese sandwiches and more over an open fire. 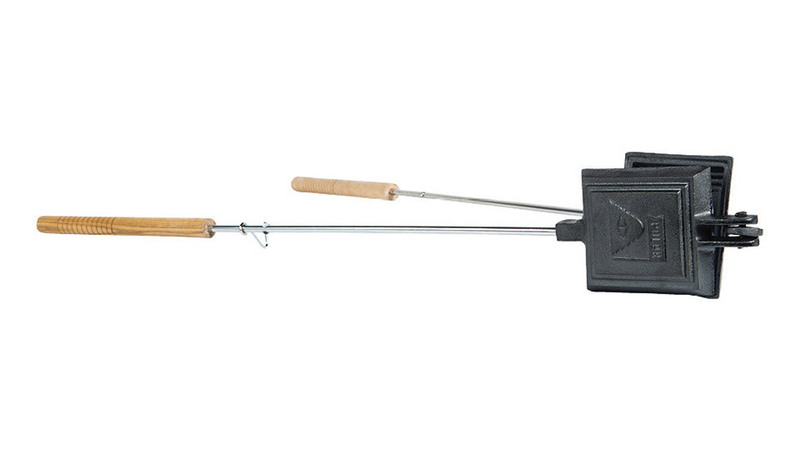 Want a cheaper alternative? 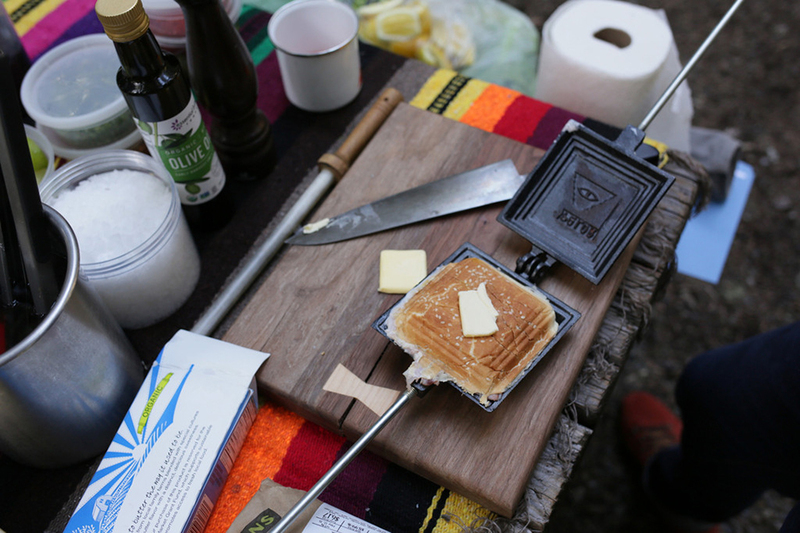 Check out the Jaffle Iron.